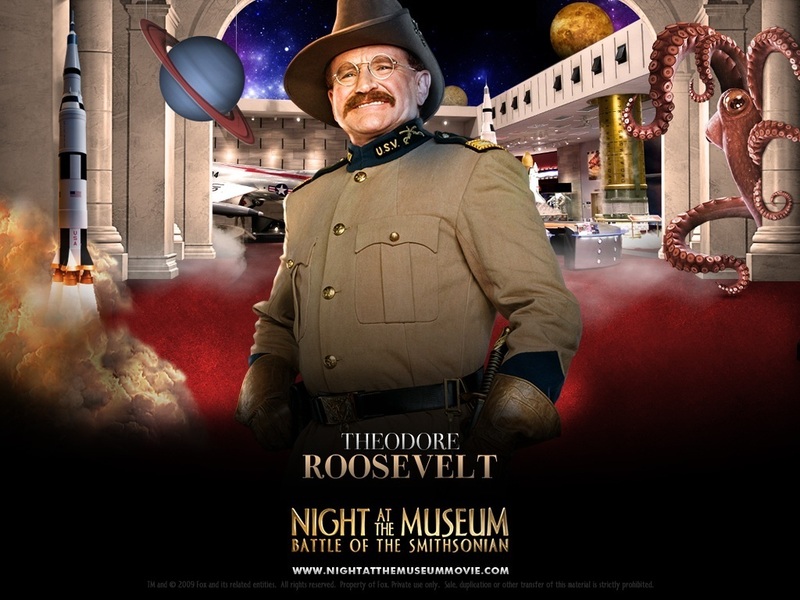 Night At The Museum. . HD Wallpaper and background images in the robin williams club tagged: robin williams night at the museum.